01 Rod Taylor - A new song.mp3 Acheter ! 02 Rod Taylor - Never fade away -lp version .mp3 Acheter ! 03 Rod Taylor - Nothing else to do.mp3 Acheter ! 04 Rod Taylor feat jahko lion - Don't go .mp3 Acheter ! 05 Rod Taylor feat U Brown - Party.mp3 Acheter ! 06 Rod Taylor - Voices.mp3 Acheter ! 07 Rod Taylor - I know where am going.mp3 Acheter ! 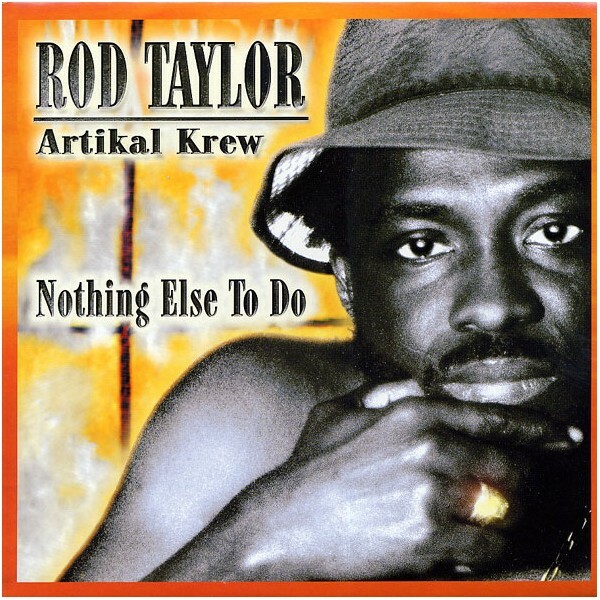 08 Rod Taylor - Think about it (extended dub version).mp3 Acheter ! 09 Rod Taylor - Lova Cheata Deceiva.mp3 Acheter ! 10 Rod Taylor feat Mx - Trouble never set like rain.mp3 Acheter ! 11 Rod Taylor - Love and affection.mp3 Acheter ! 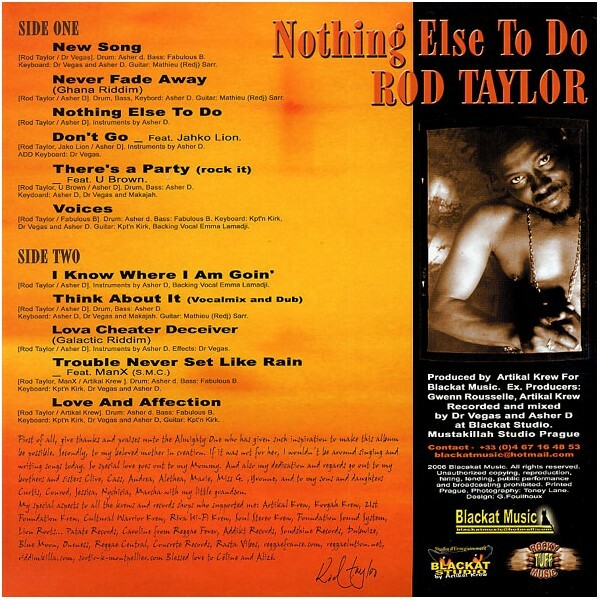 Rod taylor - Nothing else to do (FULL ALBUM).zip Acheter ! Mixé par Asha D et Dr Vegas.